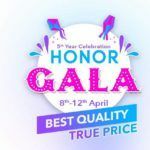 Honor launched its latest mid-range phone, Honor 8X in India, that comes with latest updates like the Kirin 710 compared to the brand's older models. Huawei’s sub-brand Honor has just announced the successor to the Honor 7X in India. 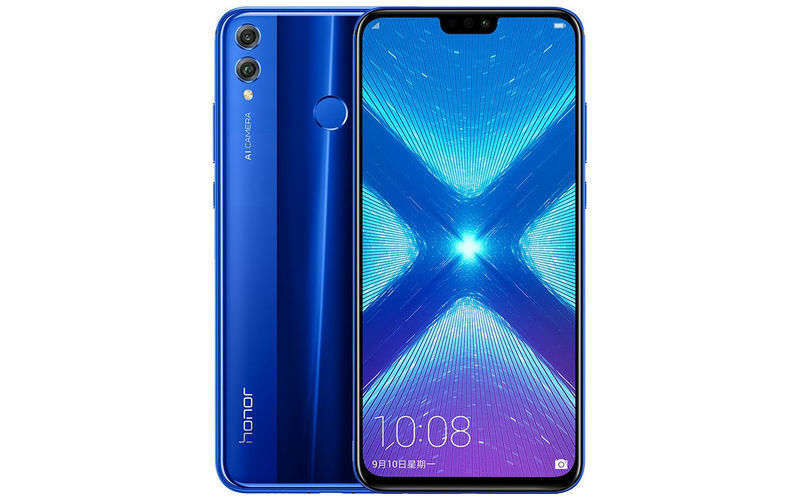 The new handset is called the Honor 8X and it brings a series of updates over the older model that, including support for AI-assisted camera and a brand new mid-range SoC: the HiSilicon Kirin 710. As you might probably be aware, the past few mid-range devices from Honor and Huawei (save the Nova 3i) used the older Kirin 659 chipset. 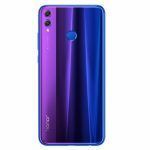 The Honor 8X, therefore, gets a much-needed hardware update, the Kirin 710, over older models like the Honor 6X, the Honor 7X, the Honor 9i, and the Honor 9 Lite, which are all powered by the older Kirin 659 chipset. Let us now take a closer look at the Honor 8X. The Honor 8X gets a much-needed design overhaul over the Honor 7X. The handset now gets a notched display that measures 6.5-inches across with a resolution of 2340×1080 pixels. The display happens to be of the LTPS LCD type. While the 7X also came with a tall ‘FullView’ display, the 8X betters the 7X with a higher screen-to-body ratio of 91 percent. As far as the design is concerned, the Honor 8X looks much more premium than the older 7X model, thanks to the glass back. There’s now a new 2.5D double texture aurora glass body. 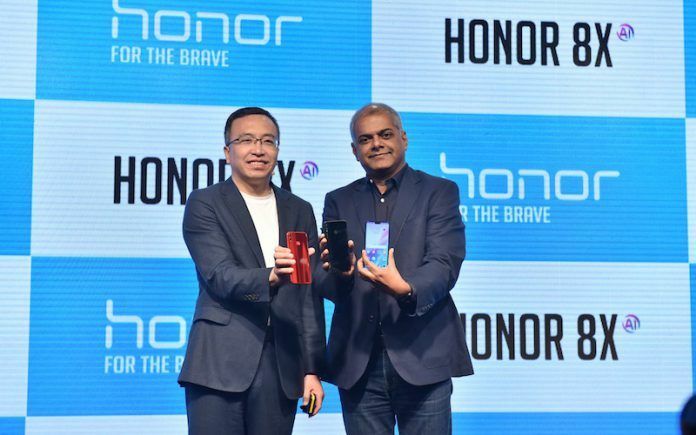 In fact, the phone now resembles the likes of the Nova 3 and the Honor 10 as far as the design and color options go. At launch, the phone will come in three color options: blue, black and red. As already outlined in the introduction, the Honor 8X gets the new Kirin 710 processor that is relatively new and much more powerful. The only other handset that uses this chip in the current Huawei/Honor lineup is the Nova 3i that was announced by Huawei a few months ago. The Kirin 710 is based on a 12nm manufacturing process as opposed to the 16nm process on the Kirin 659. The Kirin 710 is an octa-core processor that incorporates four Cortex-A73 cores clocked up to 2.2GHz and four Cortex-A53 cores operating at up to 1.7GHz. The chipset also gets the ARM Mali-G51MP4 (4 core) GPU and it is capable of supporting up to 6GB of dual-channel LPDDR4 RAM. The Honor 8X is a dual-SIM handset that also gets a triple slot (SIM+SIM+microSD). 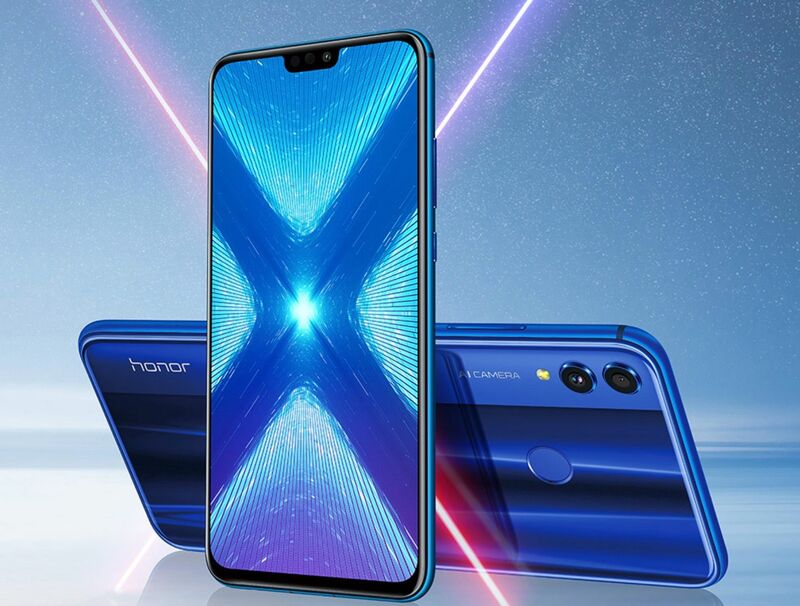 The Honor 8X is offered in three RAM and storage combinations, starting with an entry-level 4GB version with 64GB of storage, a ‘mid-range’ 6GB version with 64GB of storage and a top-of-the-line variant with 6GB RAM and 128GB internal storage. As far as the battery capacity is concerned, the relatively large, 3750 mAh battery should endow the 8X with day-long battery life. The phone comes with a 10-watt fast charger (which doesn’t appear to be quite fast going by the wattage). 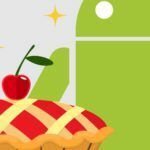 At launch, the Honor 8X will run Android 8.1 Oreo with EMUI 8.2 on top. 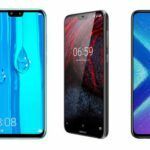 Interestingly, the India launch of the 8X happened on the same day Huawei launched its new Huawei Mate 20 series with the newer Android 9 and EMUI 9 software versions. It is not clear how long the company would take to update the Honor 8X to EMUI 9.0. Like its older sibling the Honor 7X, the Honor 8X gets a dual-camera setup at the rear. The primary camera on the 8X is a 20-megapixel f/1.8 shooter mated to a 2-megapixel depth sensor. The front camera is a 16-megapixel f/2.0 unit. 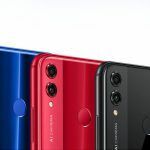 Both the cameras get AI features borrowed from Huawei and Honor’s higher-end devices. These AI features include support for an enhanced portrait mode and the ability to recognize over 500 scenarios across 22 categories. 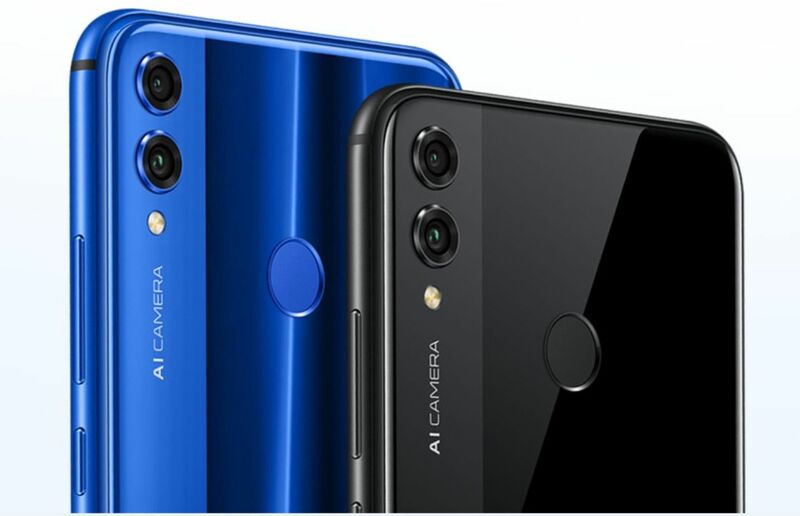 The front-facing camera also boasts of a new 4-in-1 fusion technology and multi-frame image processing technology that ensures that images captured on the phone always remain bright and clear. The Honor 8X also supports a super slow-motion feature that endows the device with the capability to record slow-motion videos at 480fps. The Honor 8X will go on sale starting October 24, 2018, as an Amazon exclusive. As outlined earlier in this article, the Honor 8X comes in three versions in India. The pricing for all the three versions is as follows. The entry-level Honor 8X with 4GB of RAM and 64GB storage costs INR 14,999. The 6GB RAM and 64GB storage variant will set you back by INR 16,999, while the 6GB version with 128GB of storage will require you to shell out INR 18,999. Also, check out this video of another flagship device from the Honor bracket.